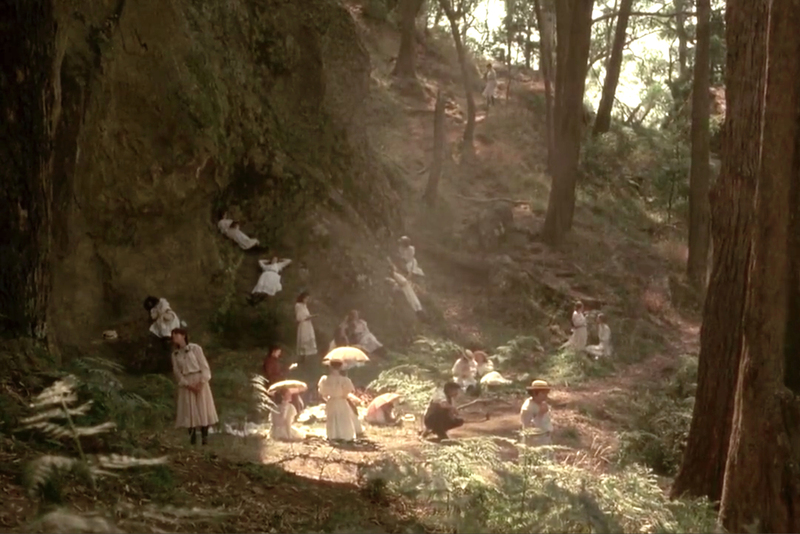 Picnic at Hanging Rock is an Australian cinematic classic. 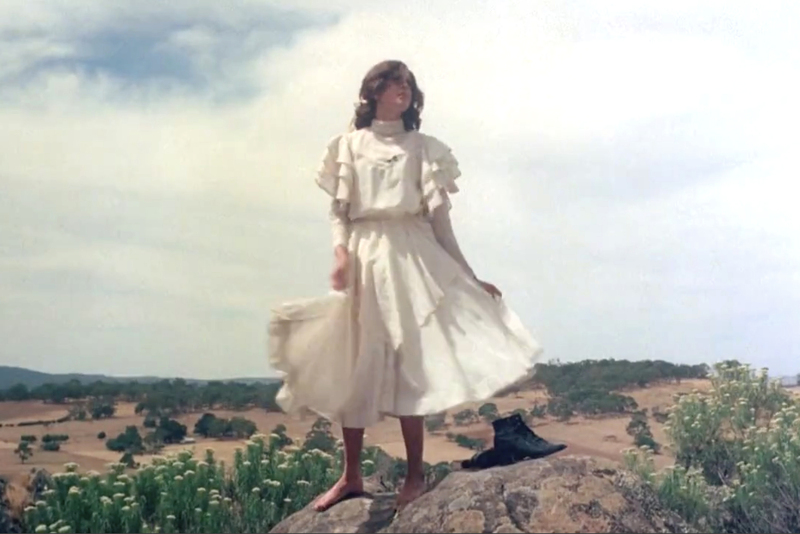 With the news this week that Foxtel will be remaking it for an upcoming television series I thought it was fitting to revisit Peter Weir’s 1975 film. The film is a visual treat and it’s become a popular reference point for designers and stylists alike. 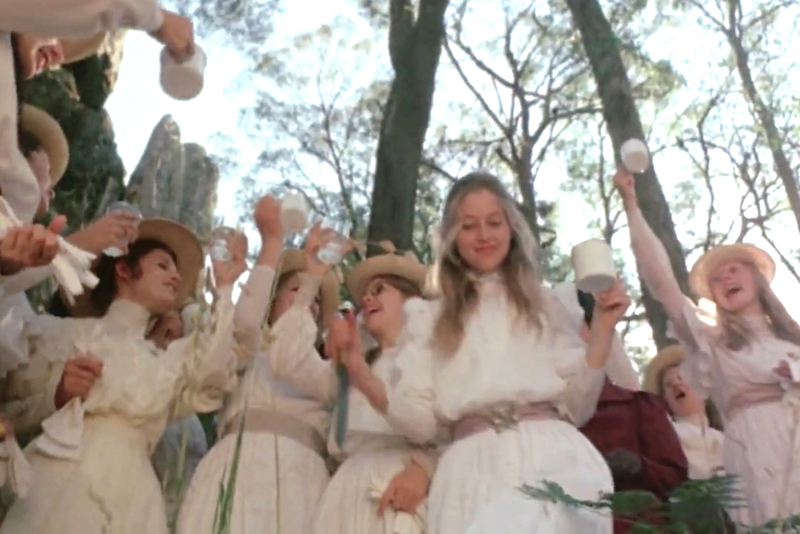 I’ve even bought vintage blouses and dresses purely based on the fact that they looked like something straight out of the film. 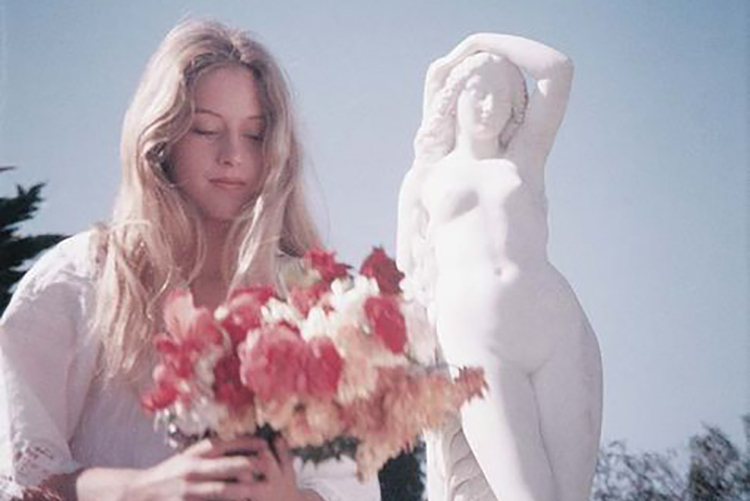 The above photo is from a deleted scene that I found on the National Film and Sound Archive website but I think it’s so beautiful that I had to lead with it. 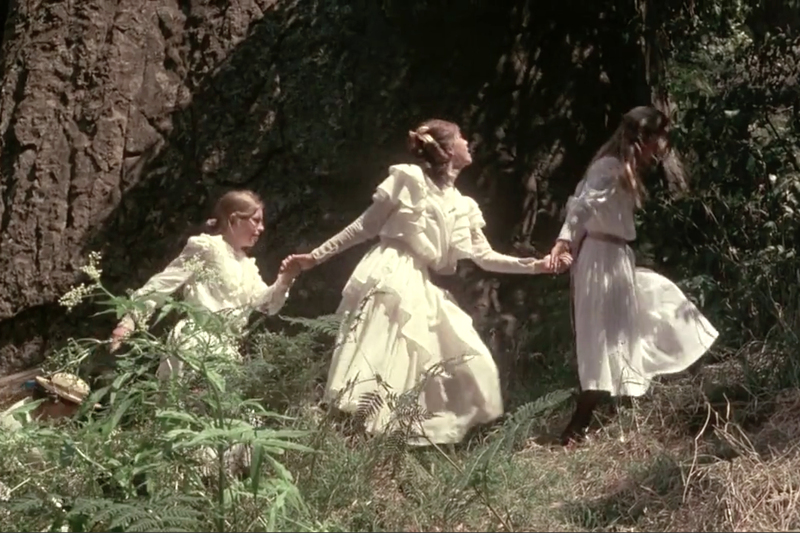 Here I’ve included some of my favourite stills from the film (it was hard to narrow it down to just a handful) as well as a round up of clothing perfect for recreating a little bit of that Picnic at Hanging Rock magic (or mystery) in your own wardrobes. 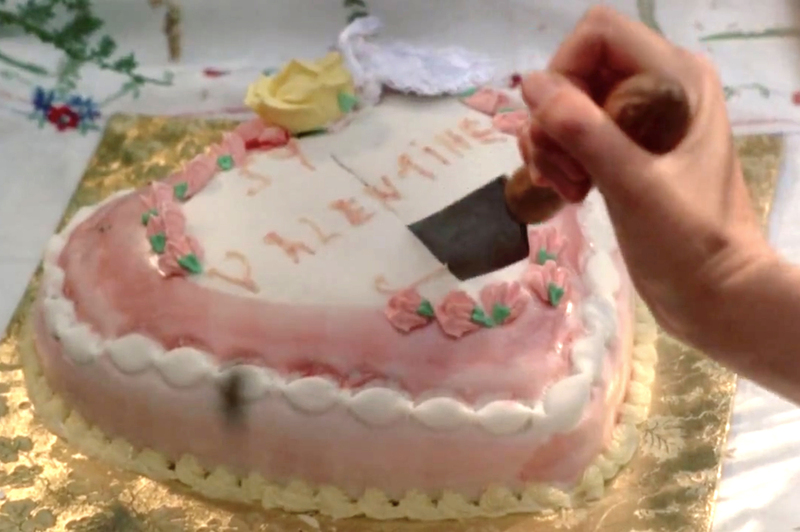 While the strict Victorian-era dress codes are long gone the style cues of high necklines, flounces, smocks, and pinafores found in the film still easily translate to a modern setting.